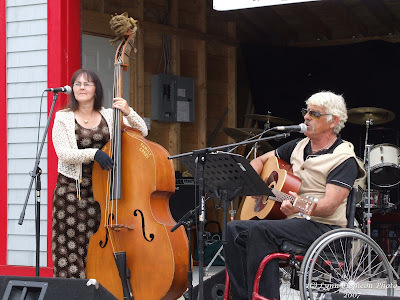 Dennis & Sue Amon have been performing as Family Crest since 1994. 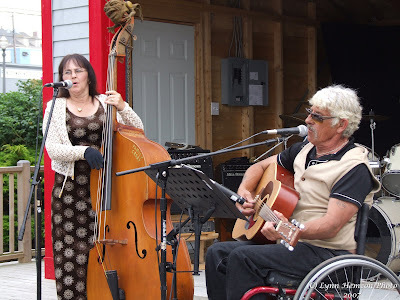 They were in a local Bluegrass band in the 80's called Backyard Bluegrass Backyard Bluegrass played in bluegrass festivals around Nova Scotia, Local Fund-raisers, including Christmas Daddy's and Cable TV Dennis also played with Vick Mullen through-out the years, at dances and local charity events. In 1994 Sue and Dennis formed Family Crest . The original band included their children, Corey, Kelly, Kim, and Casey The family could be found at Charity events, Bluegrass festivals, family parks, churches and campgrounds. As the children grew up and went away to university and college, Sue and Dennis ventured out on their own still keeping the values of the family band first and foremost. Their first C D was recorded in 1996 with the help of Vic Mullen. They now have three C D's released and have sold over 10,000 recordings at their live performances. Sue is a song writer, registered with Socan. 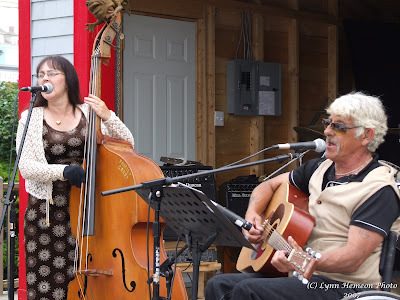 Some of her songs are recorded on their Gospel C D. They have played hundreds of venues over the years in the Maritimes and New England. Mcsweenys Country Club Moncton N.B. 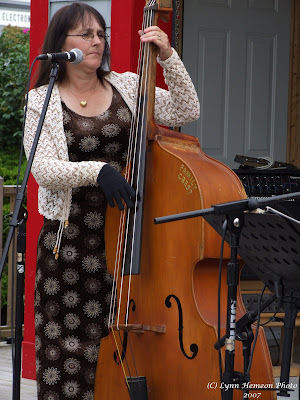 South Shore Bluegrass Music Assoc. Bridgewater N.S. 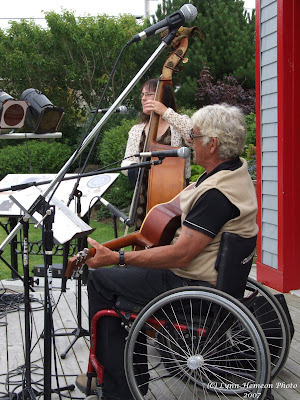 Yarmouth Bluegrass Assoc. Yarmouth N.S. Upper Clements Park Clementsport, N.S. Brookfield Apple Orchard Brookfield, Mass. Battle of the Bands Digby N.S. Harborside Jubilee Theater Summerside P.E.I. Why was the name FAMILY CREST chosen ? "Just as a family crest represents who you are, our music represents who we are. Our music is played from the heart and our original songs give the audience a glimpse of our lives and beliefs."